Social media isn’t different from marketing. It IS marketing, and if you haven’t jumped in yet, you absolutely should. But are you confident that you know how to enter the digital conversation effectively, efficiently, and completely in compliance? You can not afford to ignore the vast audiences and opportunities exist in the digital space. Simple planning and a bit of know-how allow you to harness the possibilities and connect with current and target clients around the world. 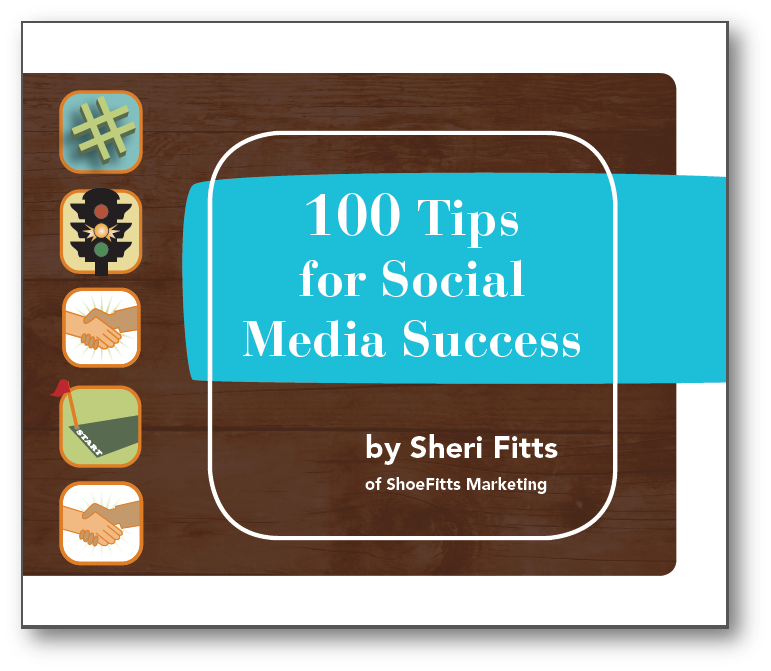 Clients and attendees at events often ask “What do I do (next)?” 100 Tips for Social Media Success eBook offers tips and tricks to answer that question and improve your social media presence. Get it for free by signing up for our newsletter now.